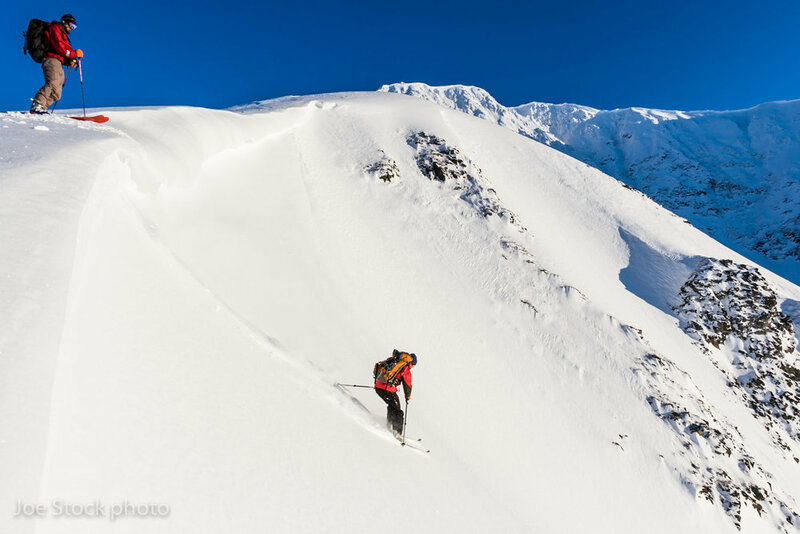 Backcountry ski course near Anchorage, Alaska with AMGA / IFMGA ski guide Joe Stock. 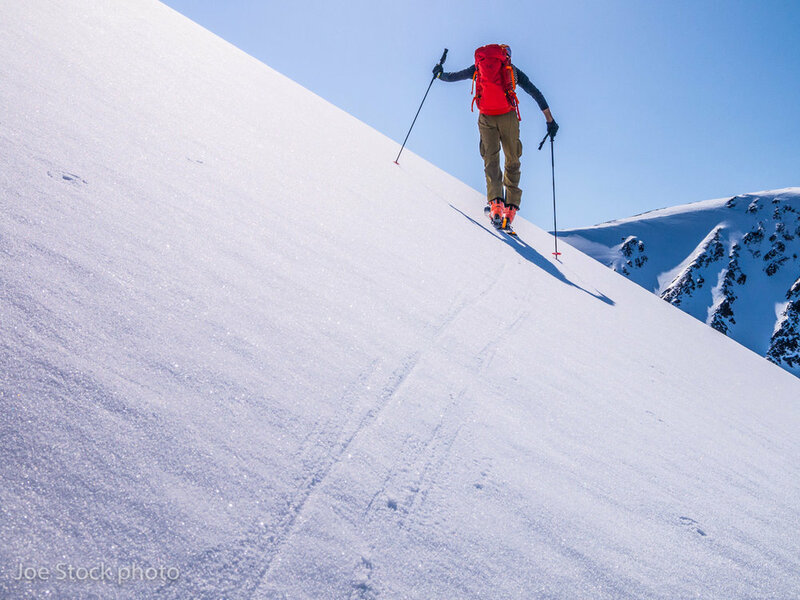 This course is designed for those who want to transfer their alpine skiing background to the backcountry or want to improve on their existing backcountry skills. The venue will be near Anchorage, where the weather and snowpack are best. 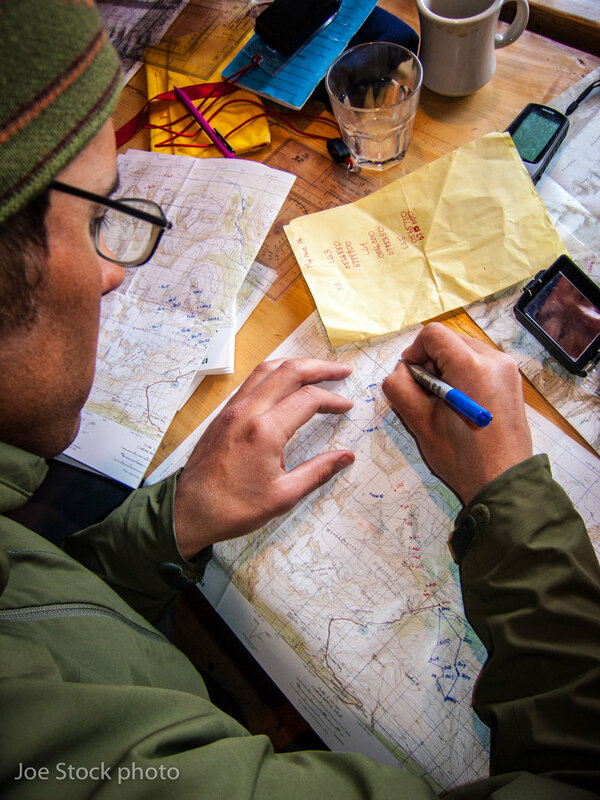 The skills taught are set at an international standard by the American Mountain Guides Association (AMGA) and the American Avalanche Association. Travel techniques in avalanche terrain. Transport. Using a rental car or your personal car is the best option.